We've successfully completed our SL project yesterday :D It was a huge success so well done to everyone hehe! 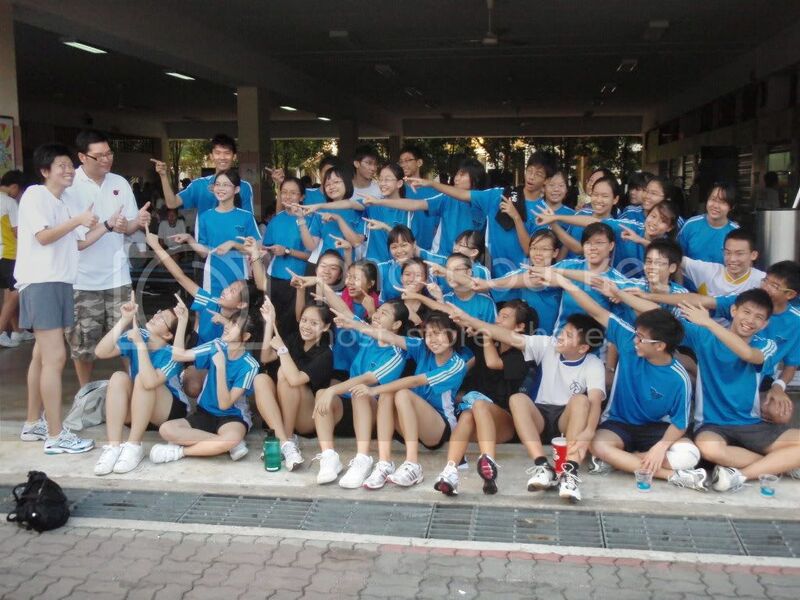 :) The facilitators,gamemasters,recorders,organisers(plingpling n mel.tan),teachers etc! I think we've done a fabulous job! Personally I've enjoyed myself thoroughly so I hope the participants and you guys have enjoyed the process too :D It was indeed a very fun and rare experience for us! But I'm sure most of us are damn tired since the participants were EXTREMELY enthusiastic! LOL.